Do you like Blitz Tactics? Share it with your friends. 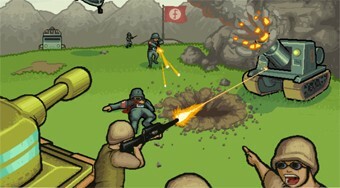 Send your soldiers on the game board to get to the flag and do not shoot the soldiers of the enemy.